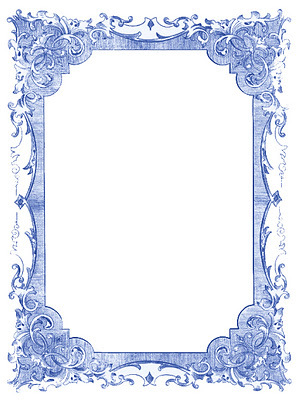 I’ve had a few people ask me about images for Hanukkah, and specifically for the Fancy Frames that I posted last week, in Blue. 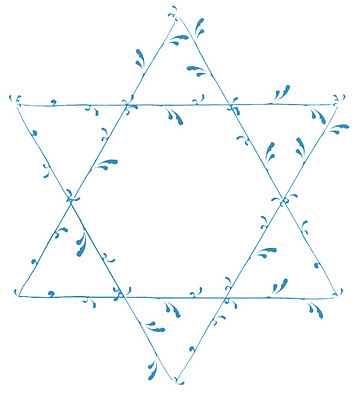 Since the only Vintage Jewish image in my collection currently, is a New Years Postcard… and it’s a bit too early for that, I thought I would just create a few things. 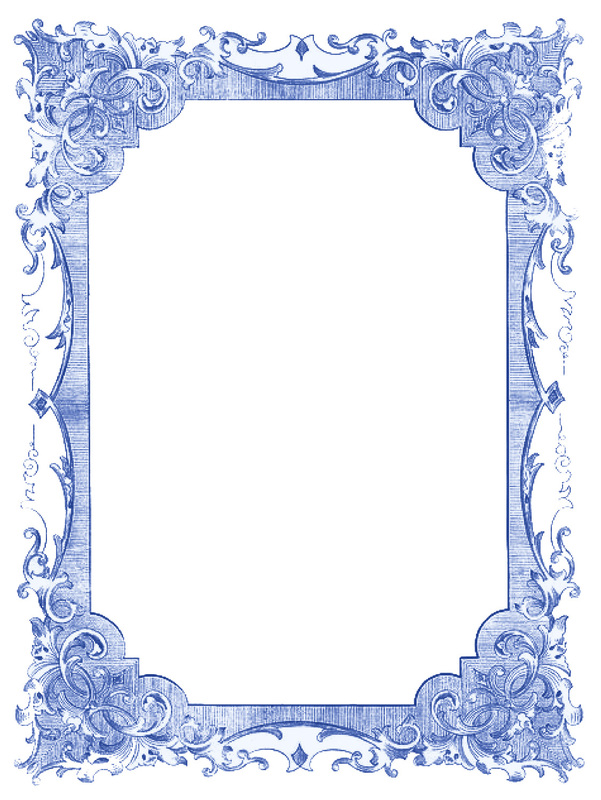 Offered above are 2 Blue Frames, 2 Traditional Star of David Graphics and 1 Star of David that I created with some lacy looking vines. 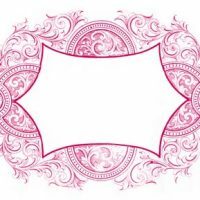 I hope you can find something to use here for your Holiday Cards or Projects! Beautiful frames love the star of David will use for sure! Thanks! Thanks so much for posting these! It’s hard to find Jewish themed images like these. I especially love the Star of David made from vines and leavees. 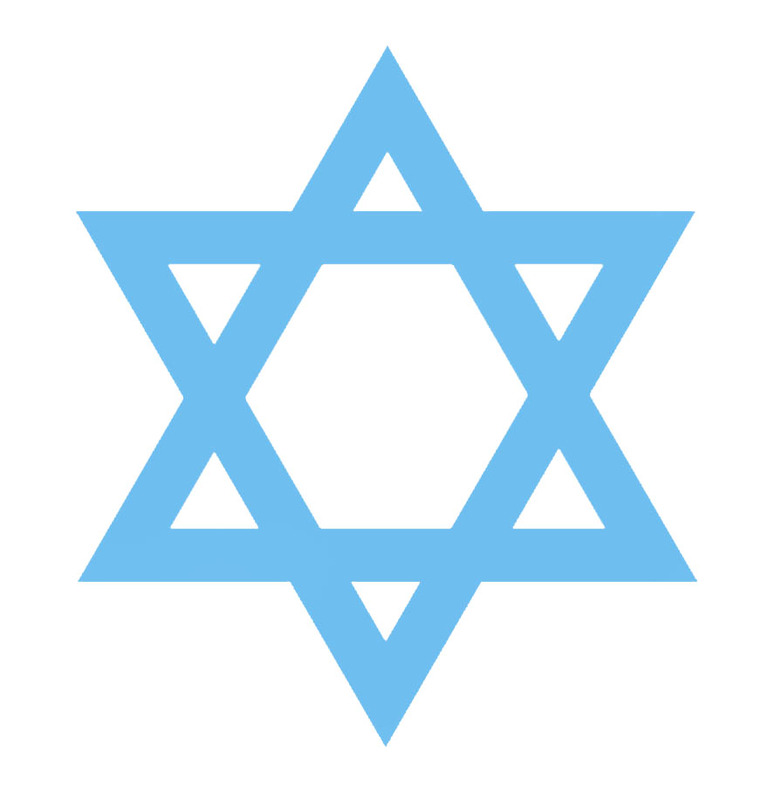 Thanks so much for the quick response on the Hanukkah items! 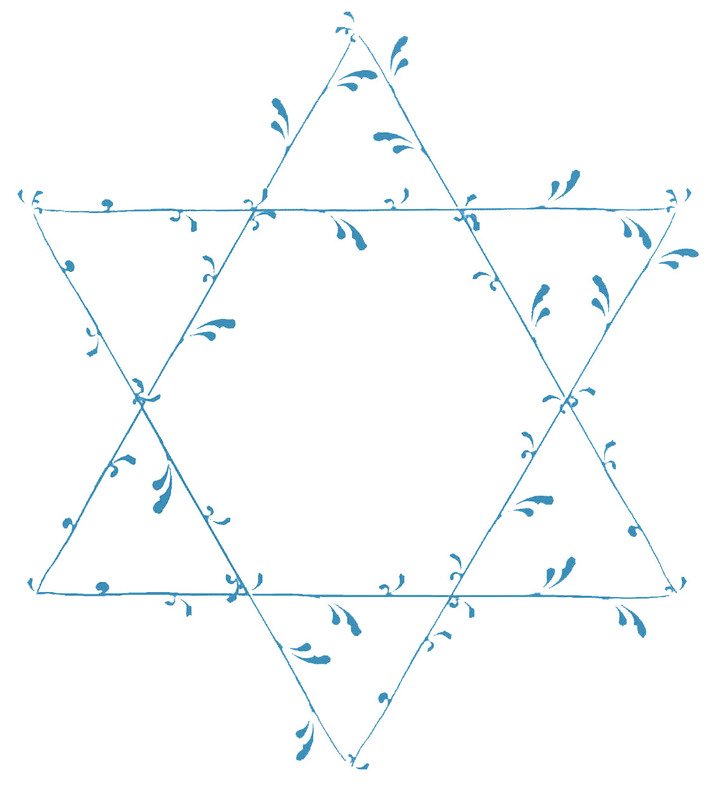 The Jewish Star made of vines is just lovely – and will be perfect for my holiday banner. WOW THANK YOU SO MUCH! In ALL CAPS!! Your own Star of David is gorgeous! Thank you. I am not sure if it is allowed, but may I ask for grapes on vine graphic? 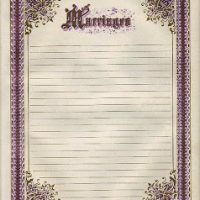 I have searched the categories and used the seach bar, but the grape images available will not work for the Save-the-dates we are busy creating. Oh, I forgot to metion that we have used many of the Graphics Fairy’s images for projects including for my sister’s save the dates a few months ago. The images you select are really very useful and chosen with such taste!